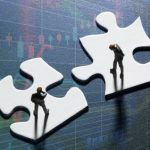 Net revenue of Shenzhen-based online sports lottery service provider 500.com grew more than five-fold in the second quarter of 2018. 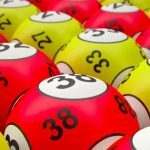 Lottery business in mainland China remained robust in the first half of 2018, with sales climbing 19.6 percent during the first six months of the year. 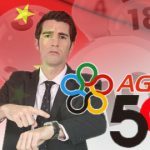 Chinese online sports lottery operator 500.com inks first land-based lottery terminal deal as it enters fourth year of China's online lottery suspension. 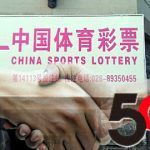 Online sports lottery operator 500.com inks deal to pursue land-based business with China's provincial sports lottery administration centres. 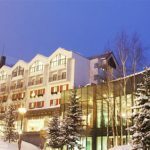 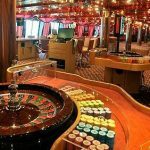 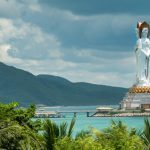 Chinese online sports lottery operator 500.com is wagering a total of $1.5 billion to bring an integrated resort to Hokkaido, Japan. 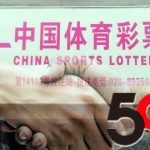 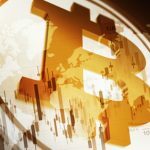 Chinese lottery firms 500.com and AGTech reaping the benefits of diversification as they wait for Beijing to lift 'temporary' suspension of lottery sales.